I was so focused on the new Star Wars movie yesterday (have you heard? there’s a new Star Wars movie out!) that I totally forgot to post yesterday’s installment of our virtual LEGO Advent Calendar series, so here’s Day 18 & 19 together. 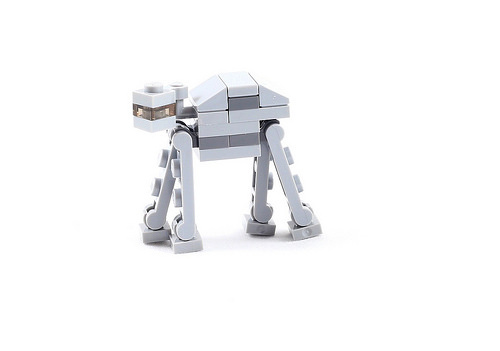 For the Day 18 LEGO Star Wars Advent Calendar mini-kit, we get a tiny AT-AT. 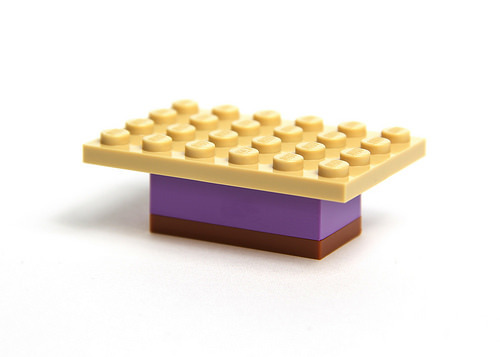 For Day 18 in the LEGO Friends Advent Calendar, we get what may be the laziest mini-kit yet. I assume it’s a table. 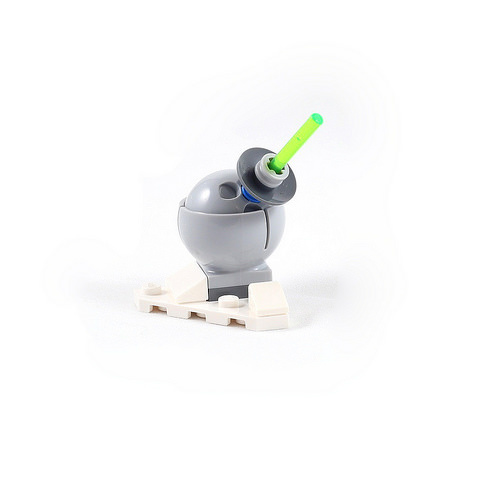 The Day 19 LEGO Star Wars mini-kit is an ion cannon from the Rebel base on Hoth. 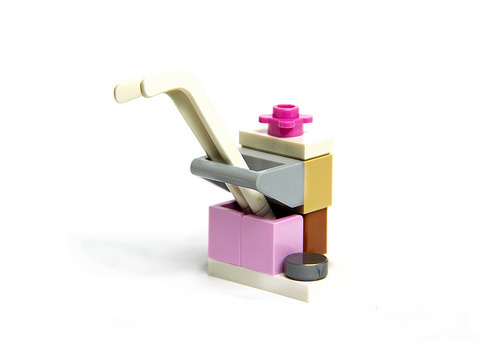 Things improve a bit on Day 19 for our intrepid LEGO Friends, who receive a stand with hockey sticks and a silver puck. 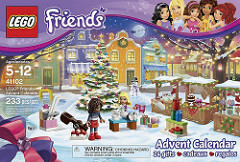 Next: 2015 LEGO Star Wars & LEGO Friends Advent Calendars Days 20!